You are at:Home»Posts Tagged "Spotify"
Expect to hear a lot of hyperbole at an Apple event on Monday about the company transforming entertainment and news. 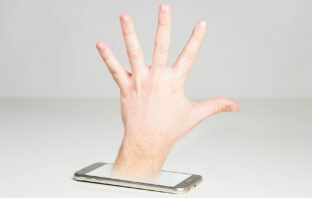 One thing Apple isn’t likely to discuss is its growing conflicts of interest. 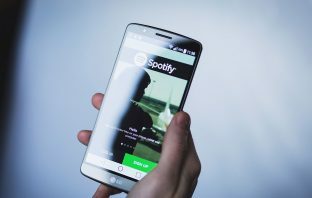 Spotify has labelled Apple a “monopolist” as the competition row between the music streaming service and the technology giant continues. Apple has fired back at Spotify’s antitrust complaint, saying the music streaming giant wants all the benefits of its app store without contributing to the marketplace. 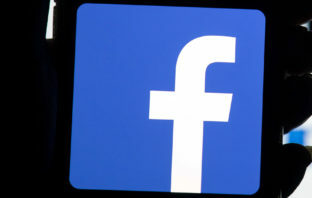 Facebook is under criminal investigation in the US over the alleged sharing of user data with some of the world’s biggest technology firms, a report has claimed. 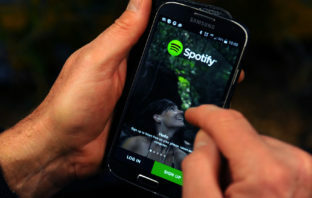 Spotify has submitted a complaint against Apple to the European Commission arguing that the iPhone maker gives itself an unfair advantage by charging digital app rivals a 30% “tax” on purchases made through iOS. 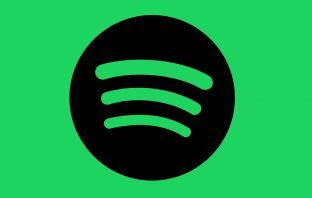 Spotify Technology has acquired podcasting companies Gimlet Media and Anchor FM, a declaration that their specialty is the next big area of growth for the world’s largest paid music service. 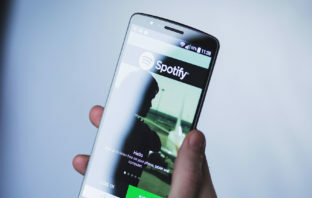 Paid music streaming looks set to overtake free services for the first time later this year, as more people opt to pay for the likes of Spotify and Apple Music. In the podcast this week, Duncan McLeod and Regardt van der Berg unpack the soap opera that is the fight between Vodacom and its former employee, Nkosana Makate, over the “please call me” service. I’m willing to pay twice what I’m paying today to a streaming service that does its best to get every artist’s latest album immediately after its release. 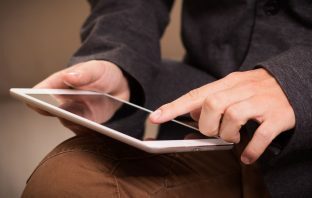 Artists and record companies lose about R39-billion in revenue annually because small business owners typically stream music from personal accounts rather than a commercial-use licence.